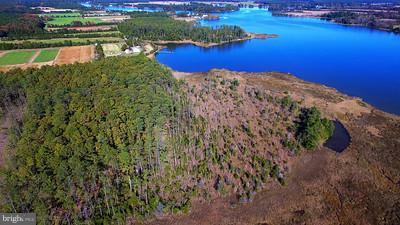 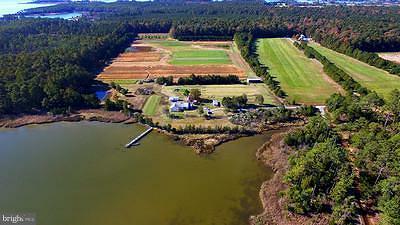 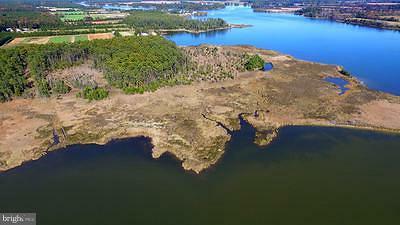 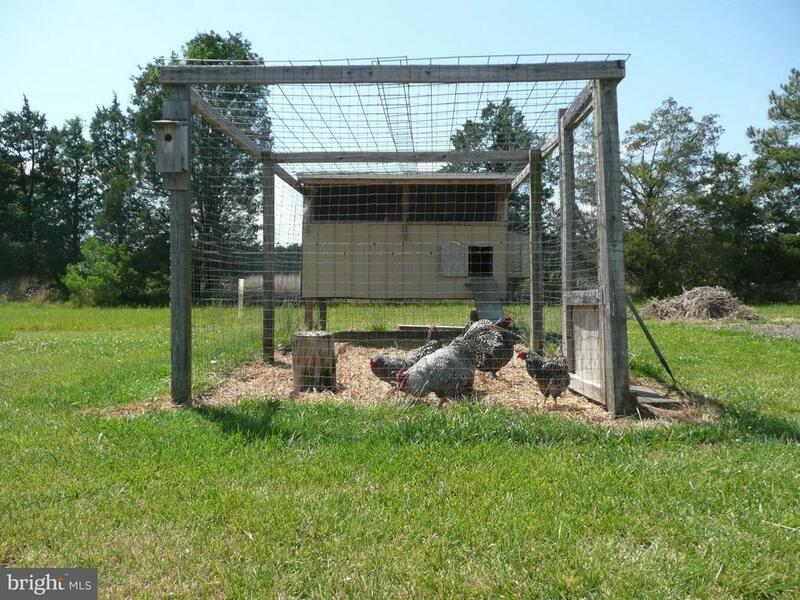 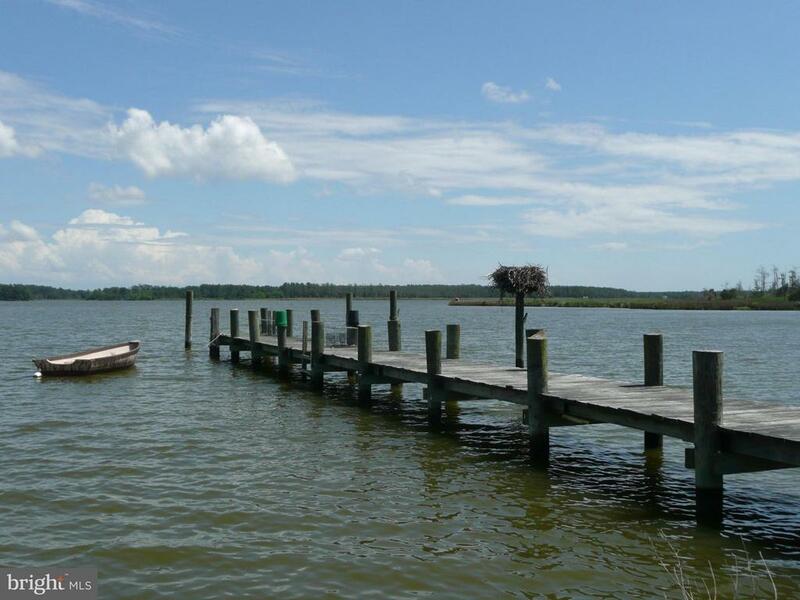 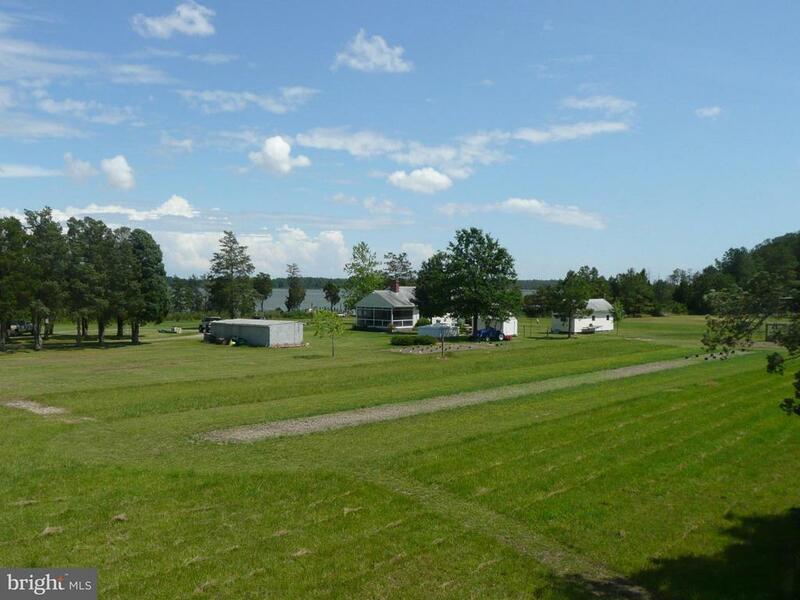 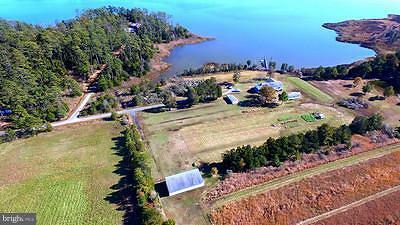 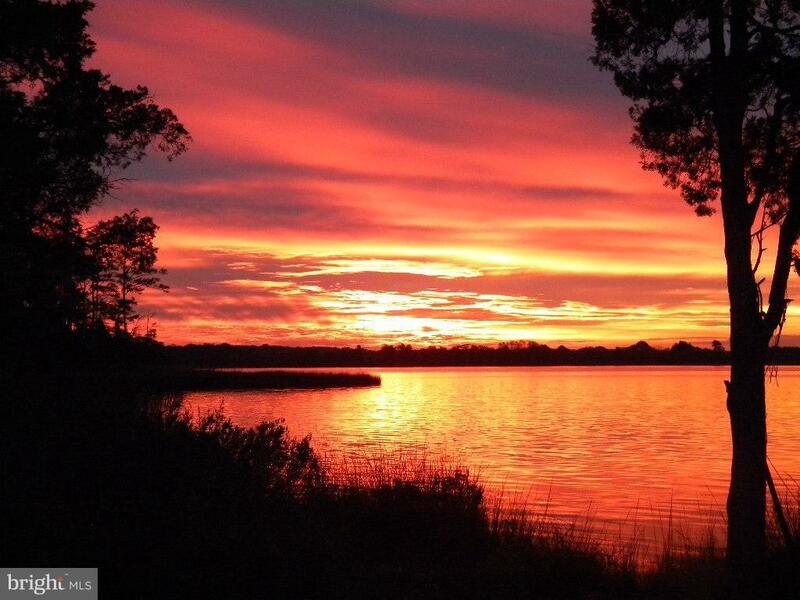 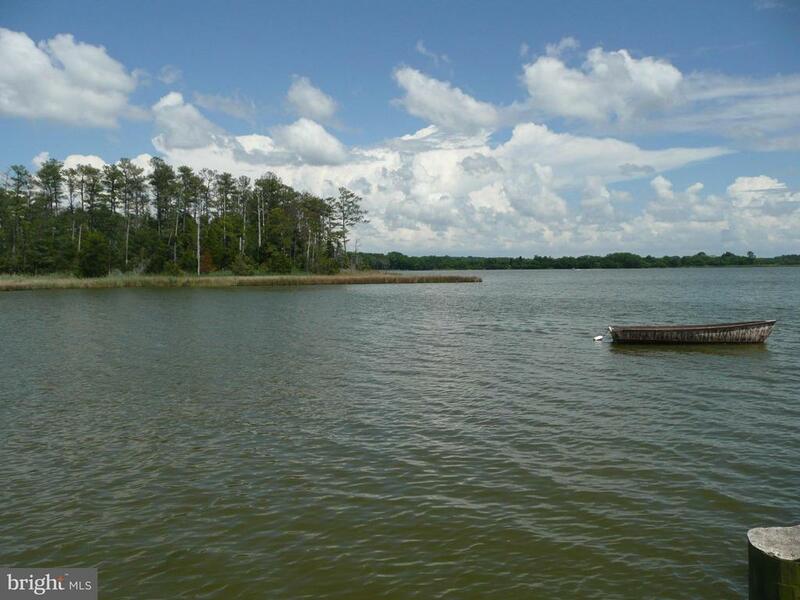 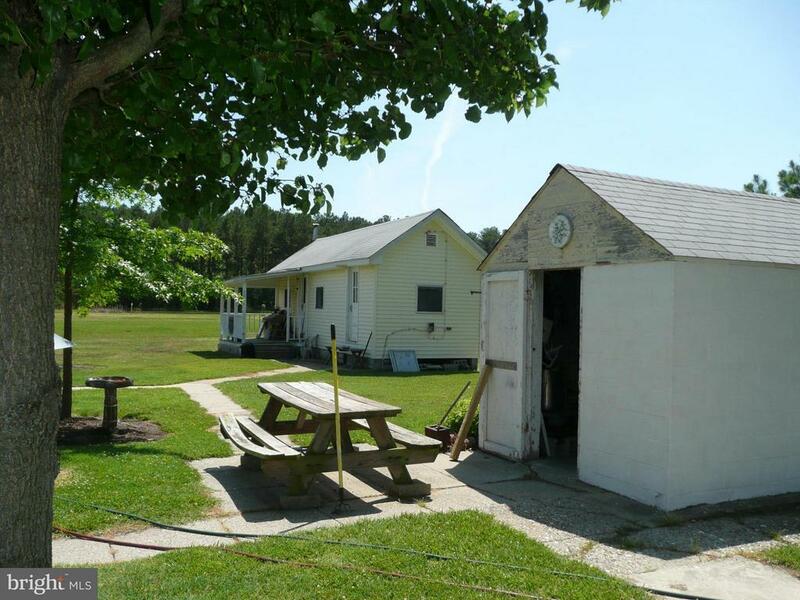 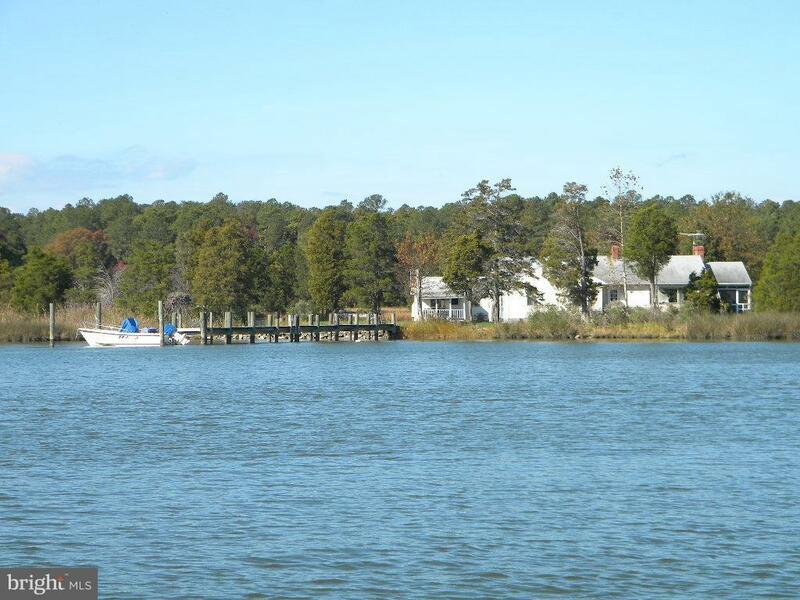 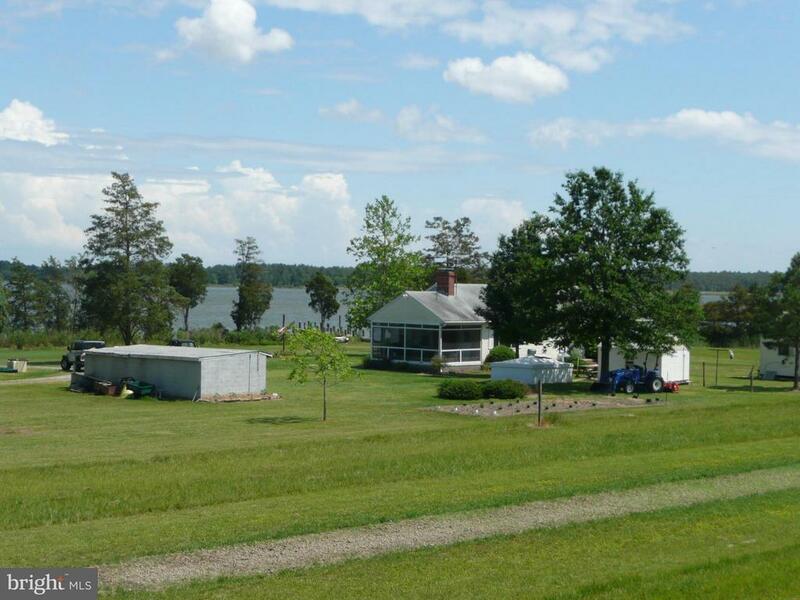 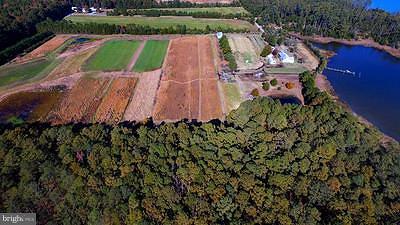 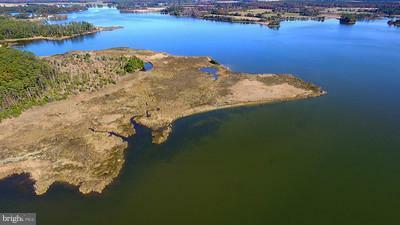 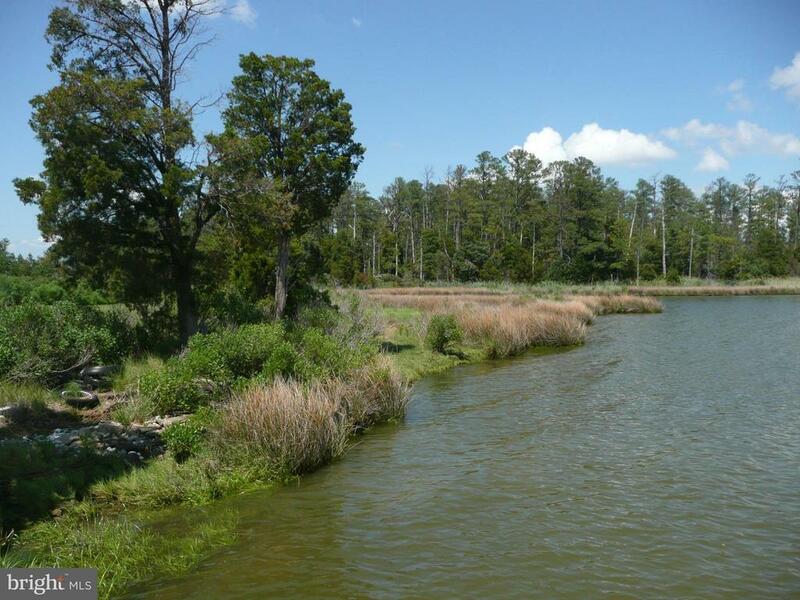 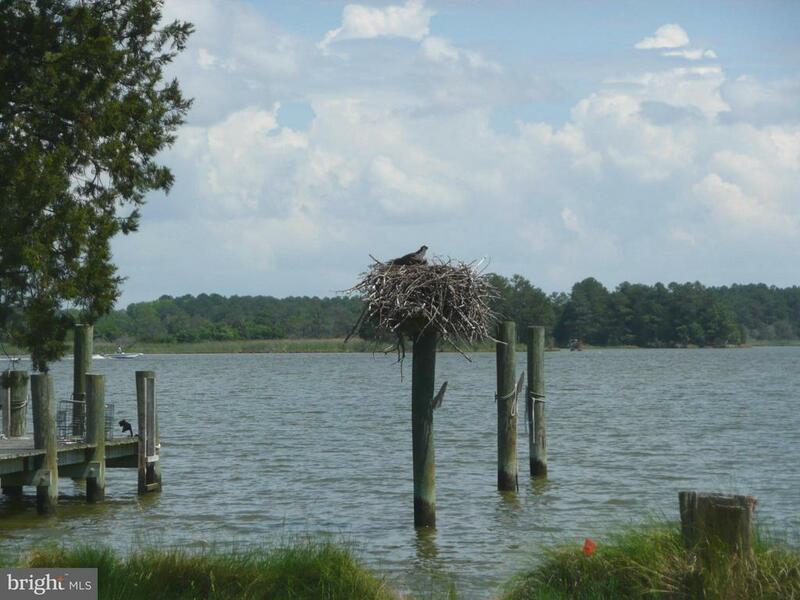 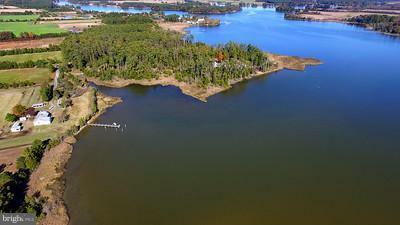 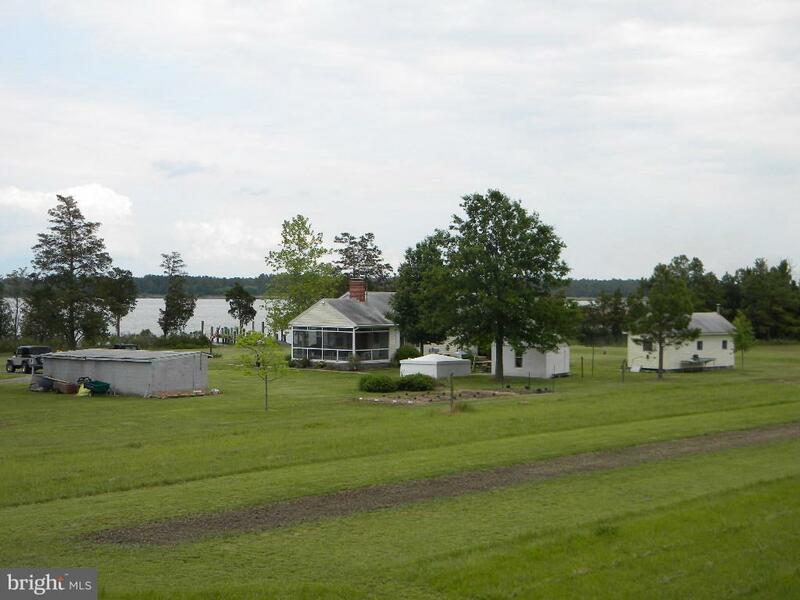 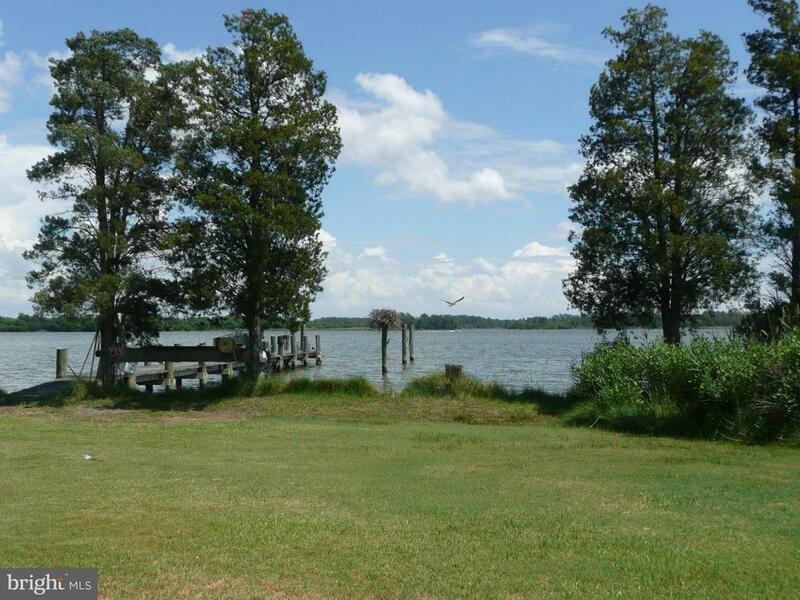 A Dorchester County Waterfront Farm that has it all: forests, tillable acreage, and marshes. 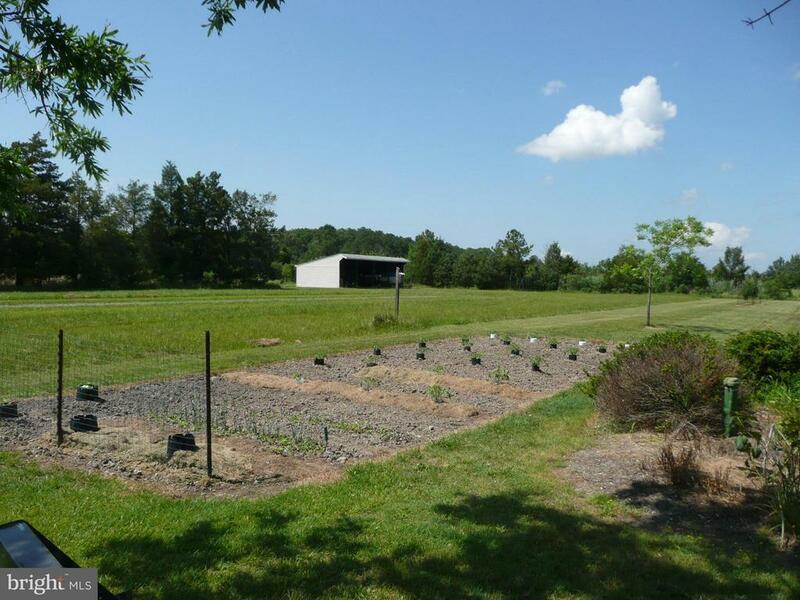 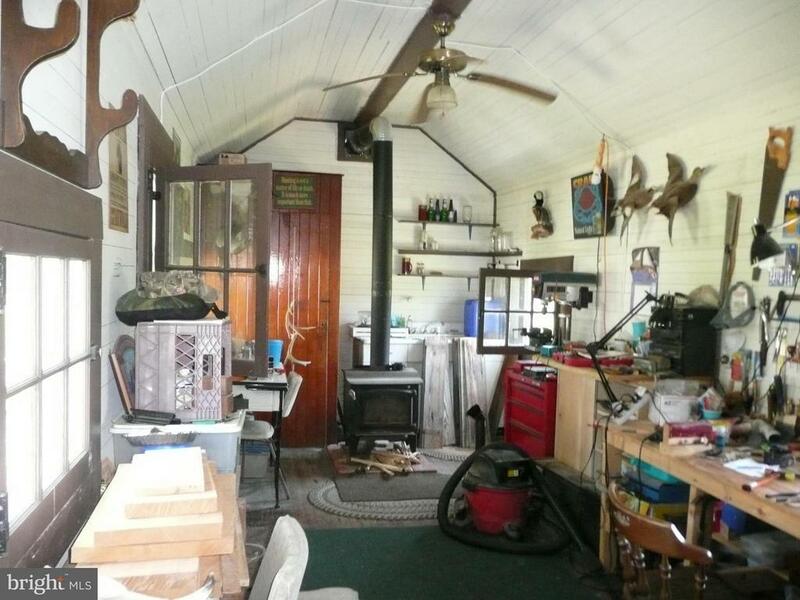 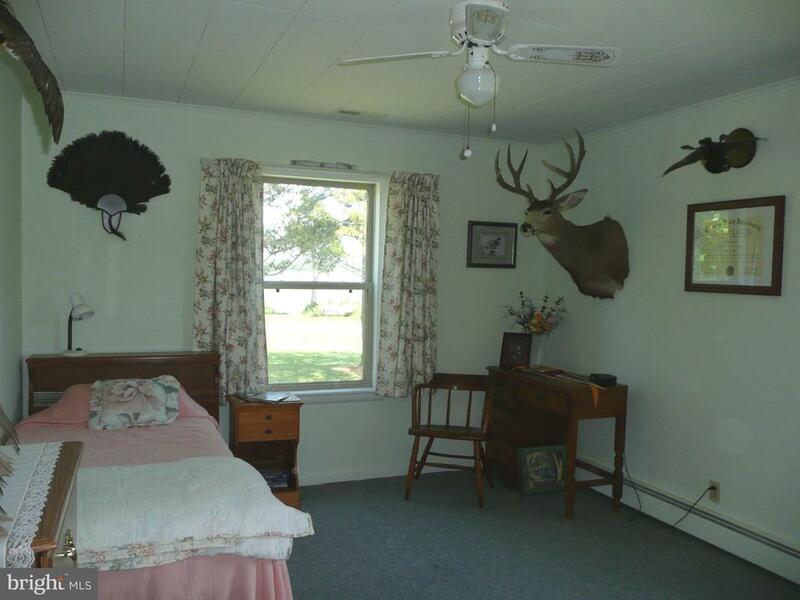 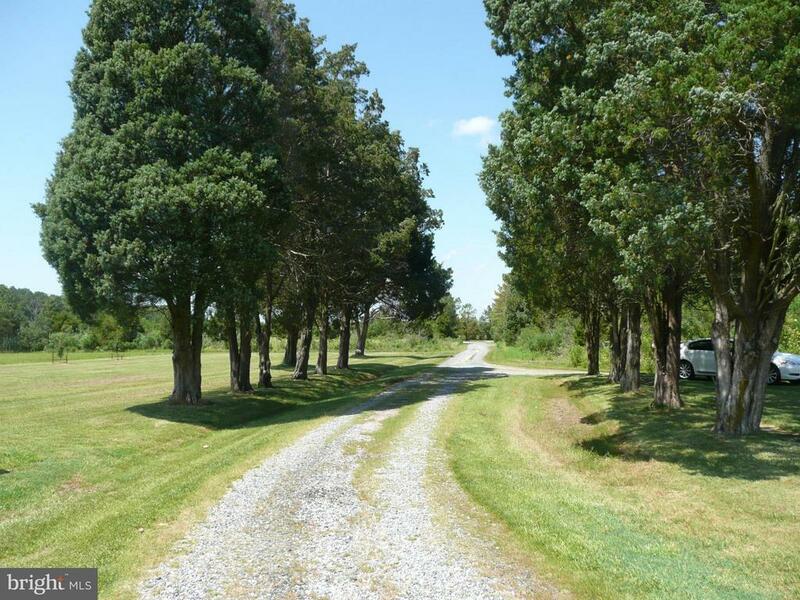 Enjoy 84 private acres at this one of a kind farm. 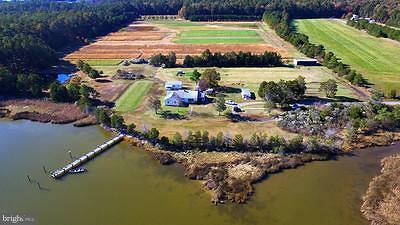 Hunt, farm, boat, crab and fish just steps from your front door. 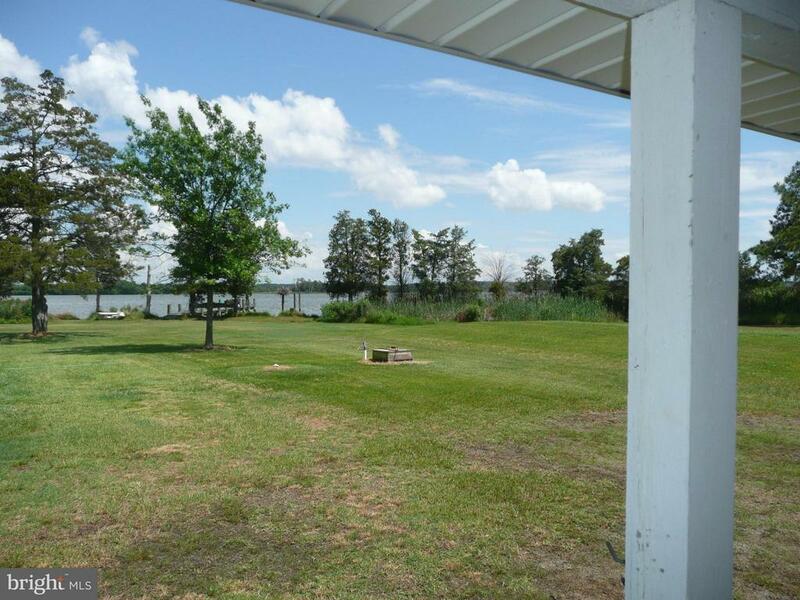 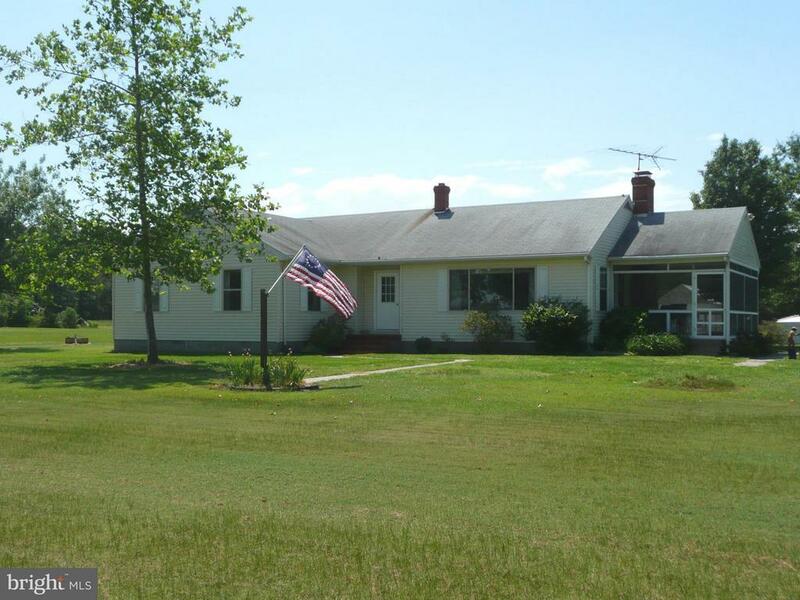 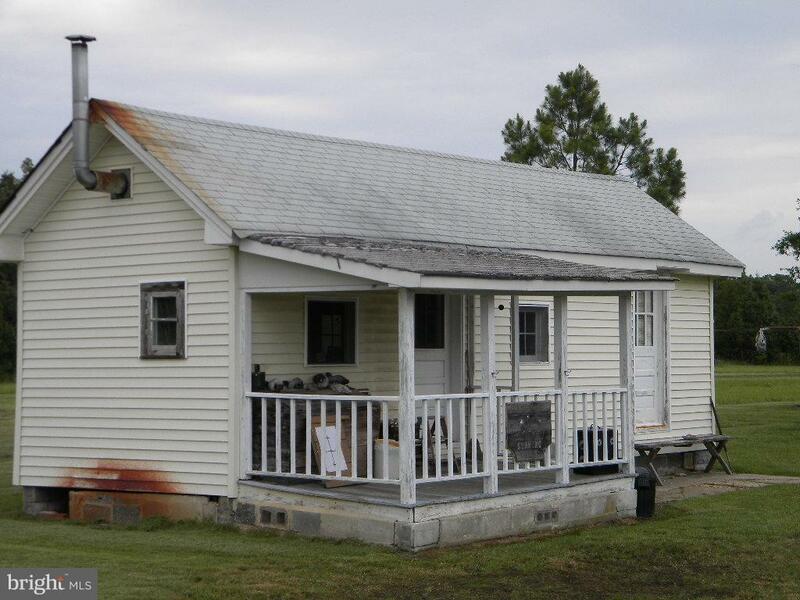 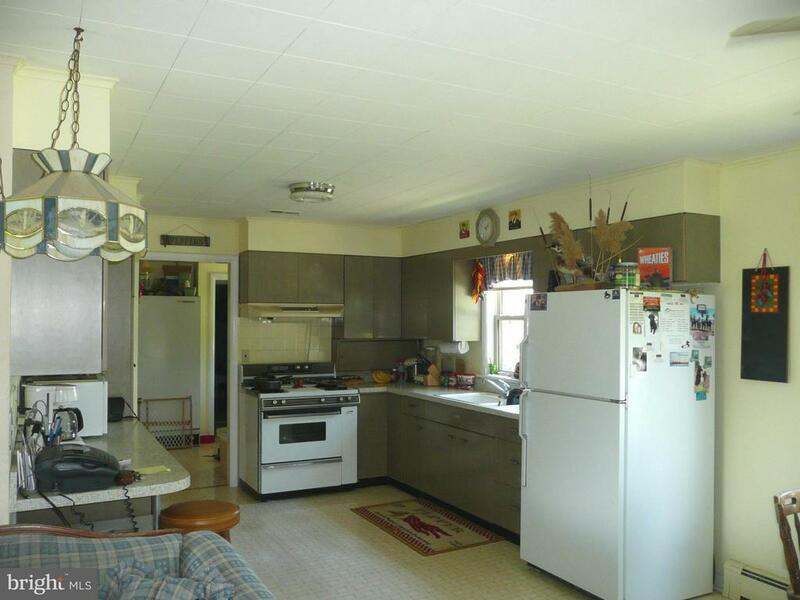 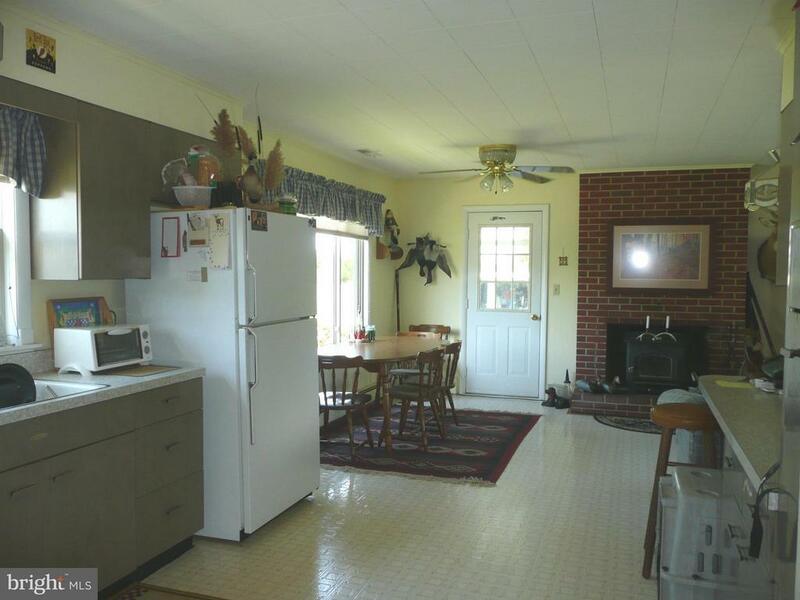 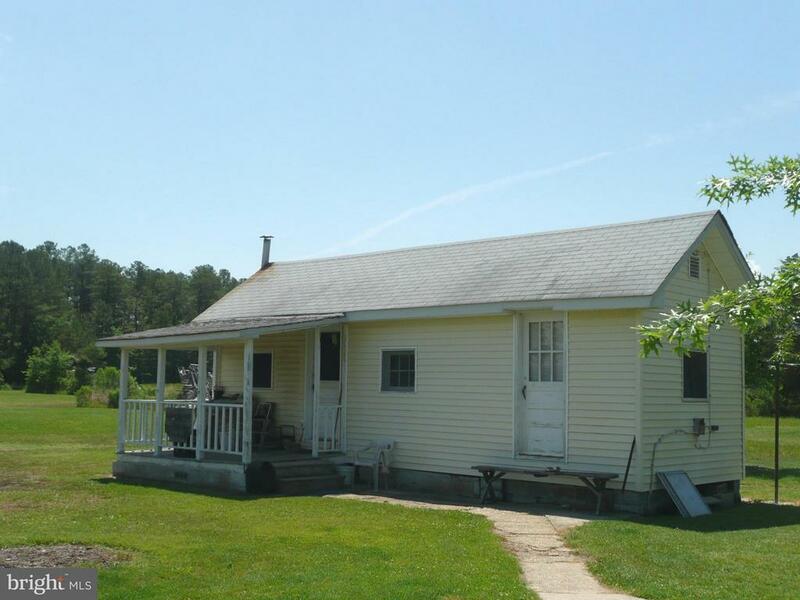 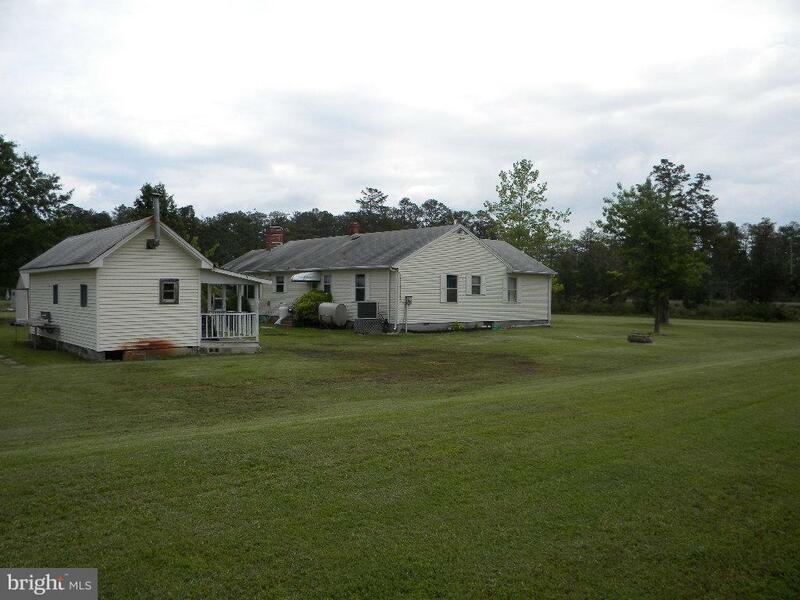 Quaint 3 Bedroom, 2 Bath home offers: screened porch and open kitchen/living room with scenic views of the Little Choptank River. 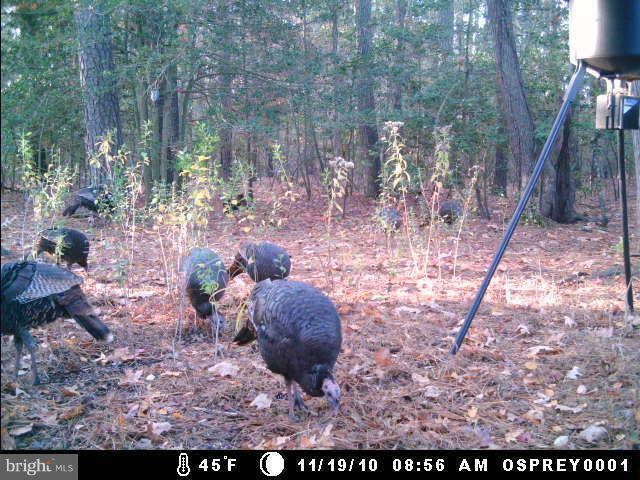 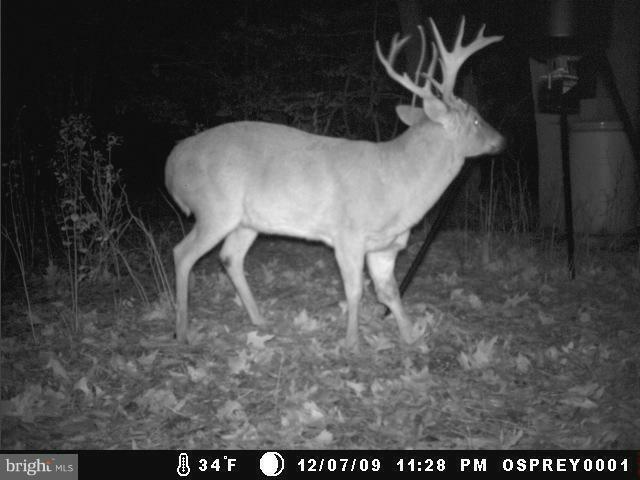 Featured on WBOCs Delmarva Outdoors. 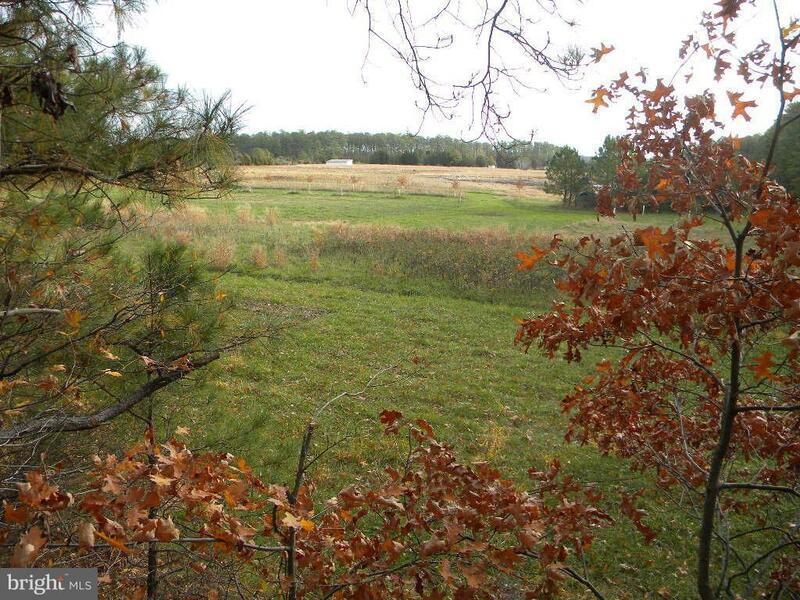 Hunting includes: deer, turkey, and multiple varieties of waterfowl. 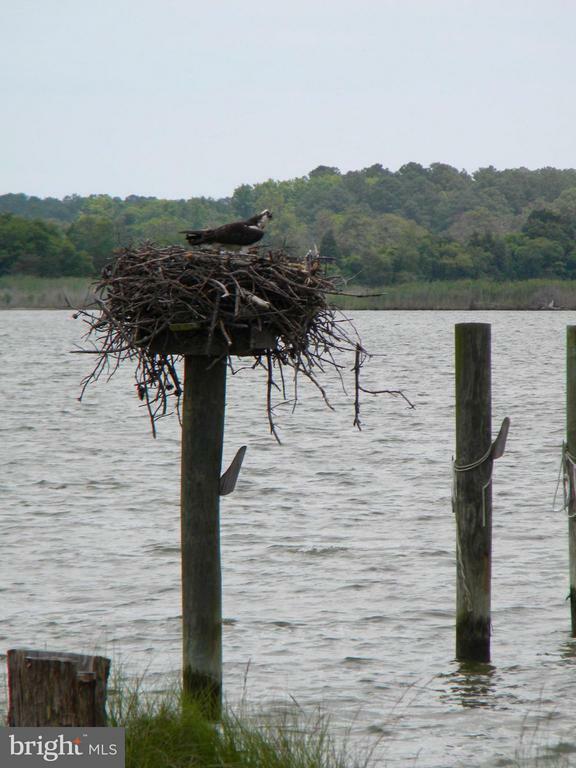 Off shore blind permits on file. 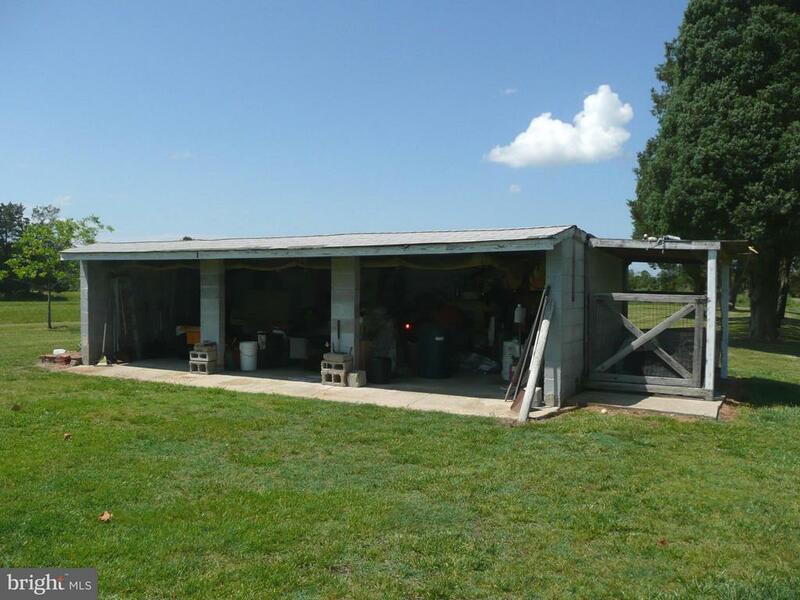 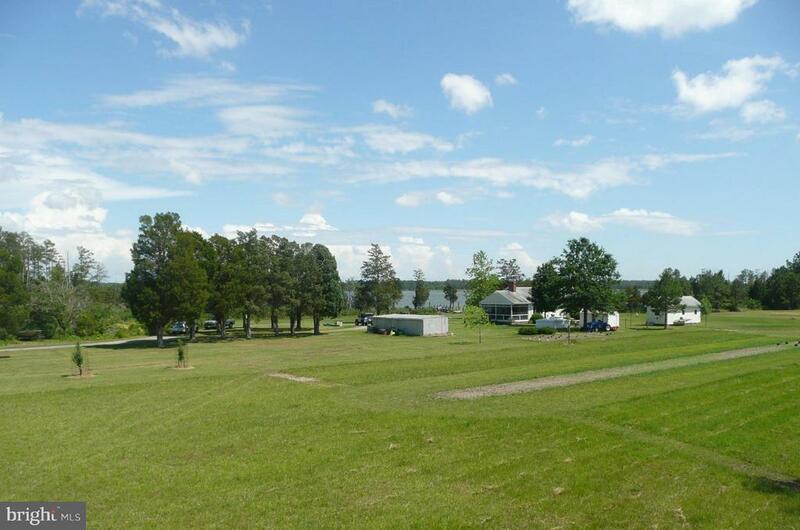 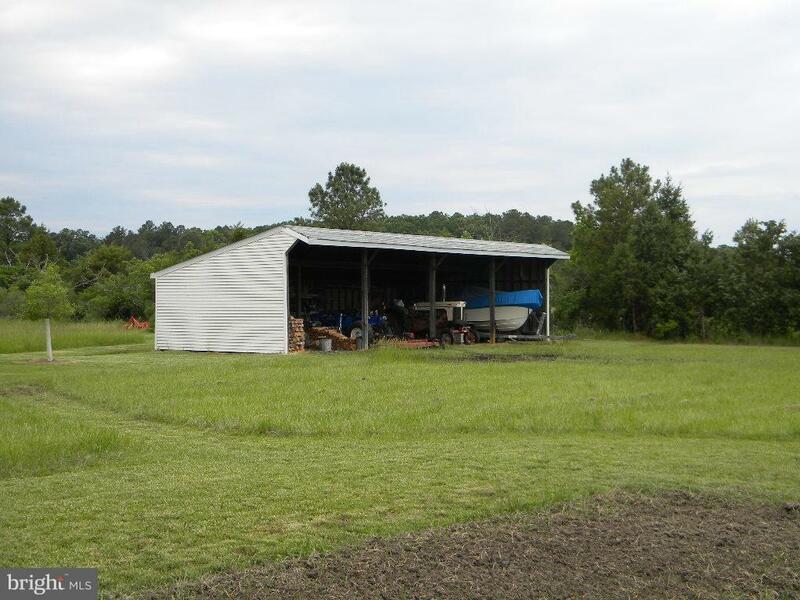 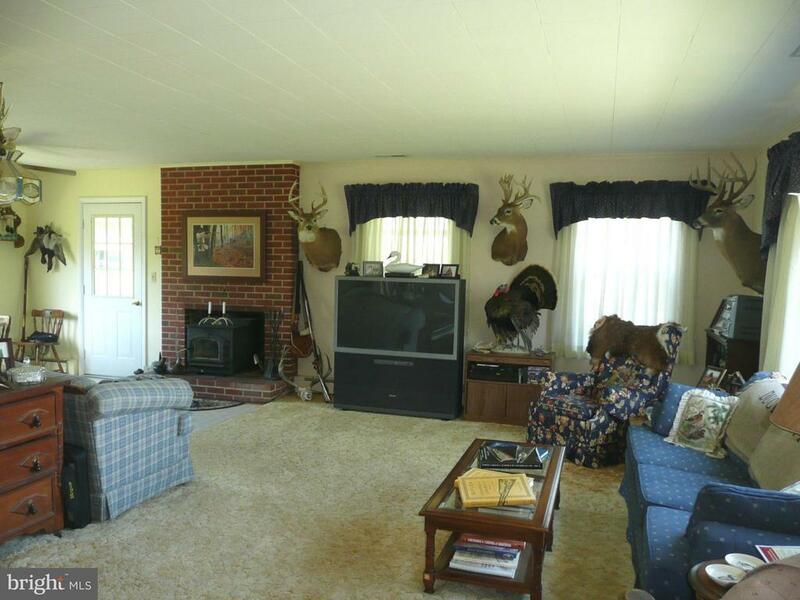 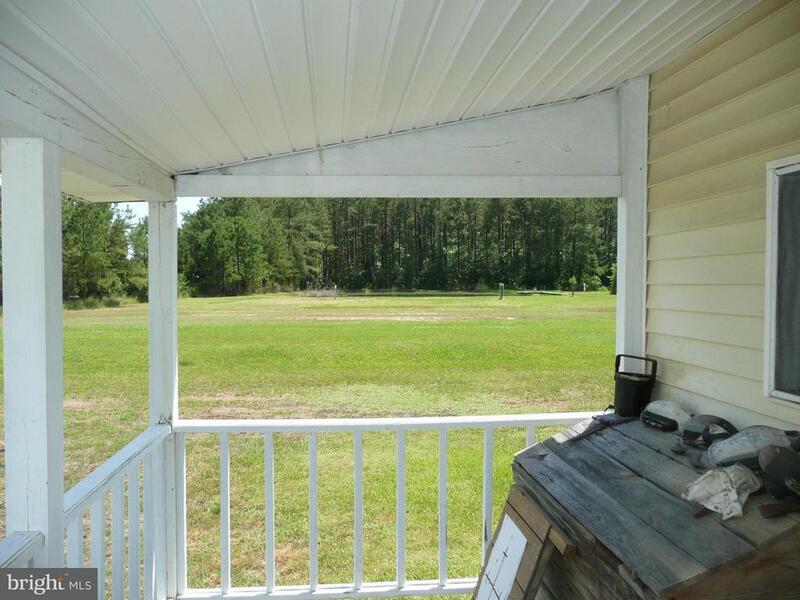 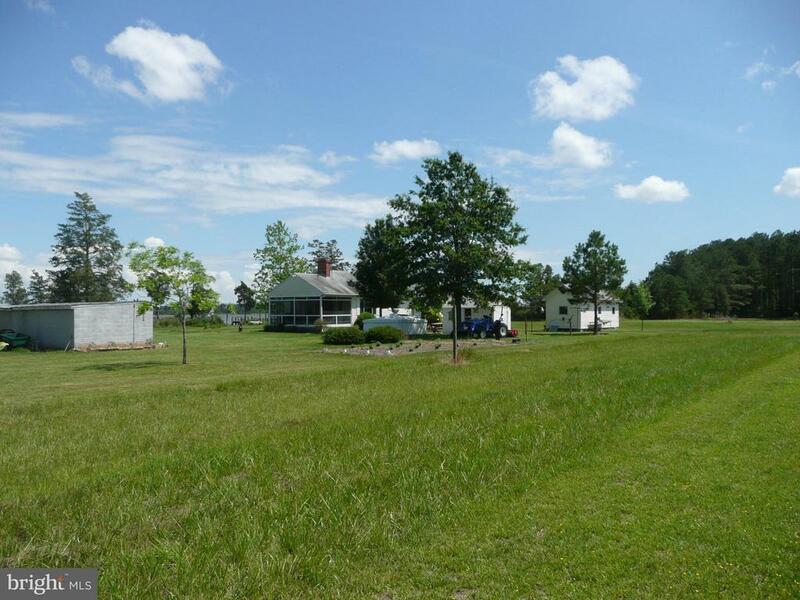 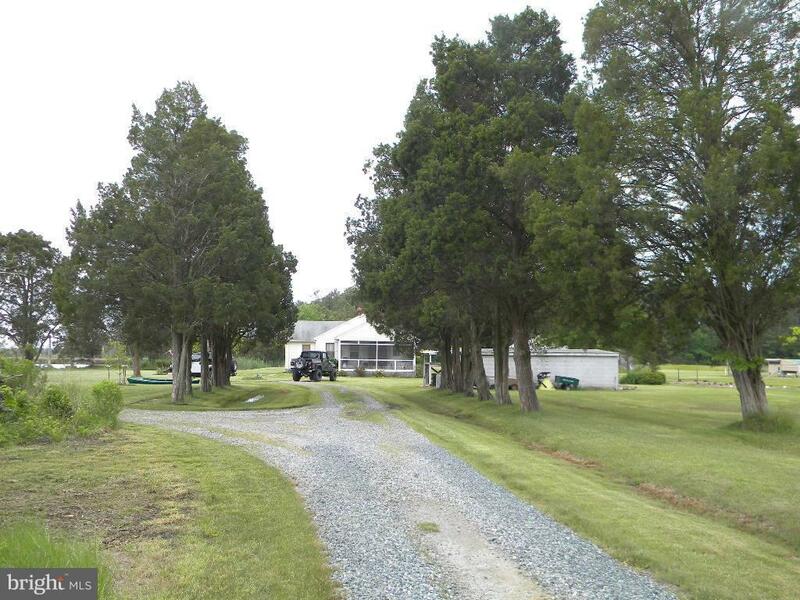 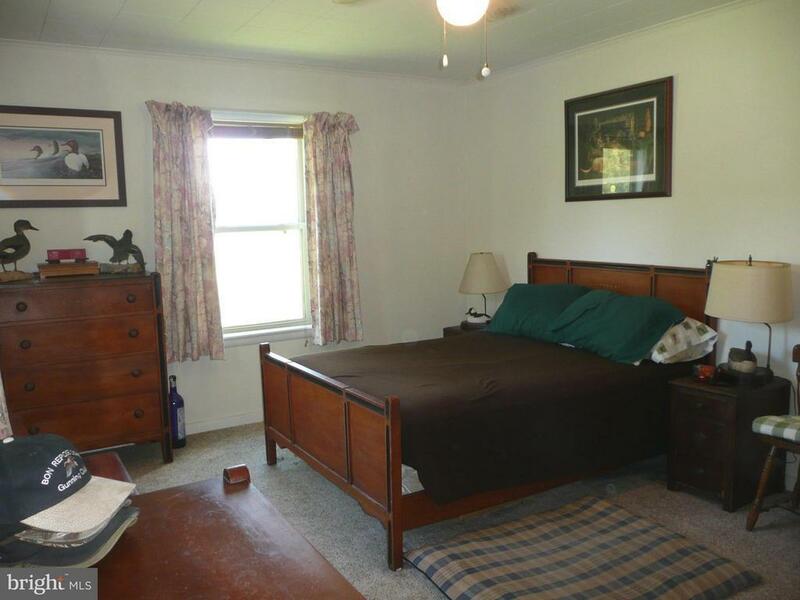 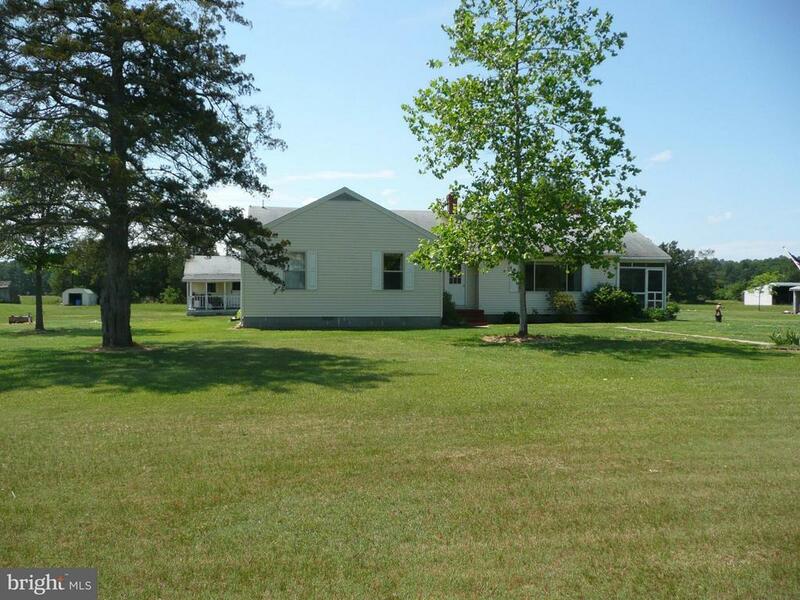 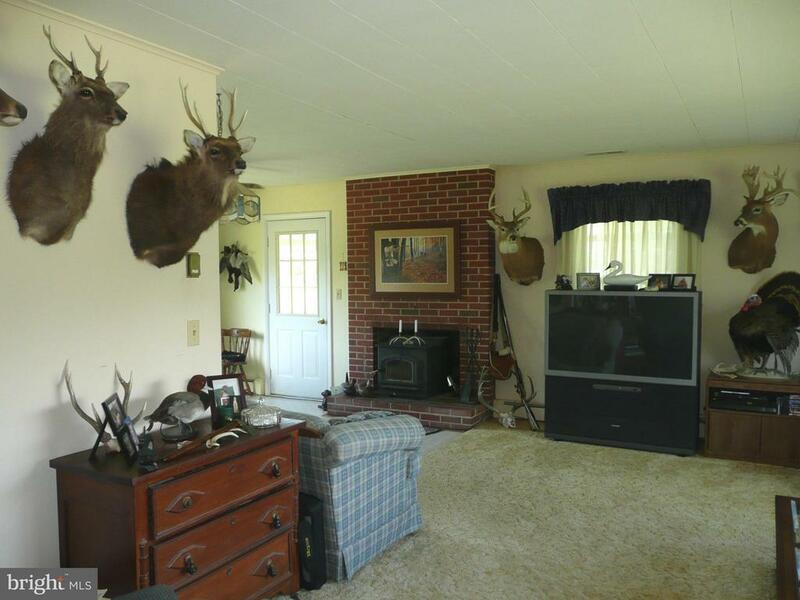 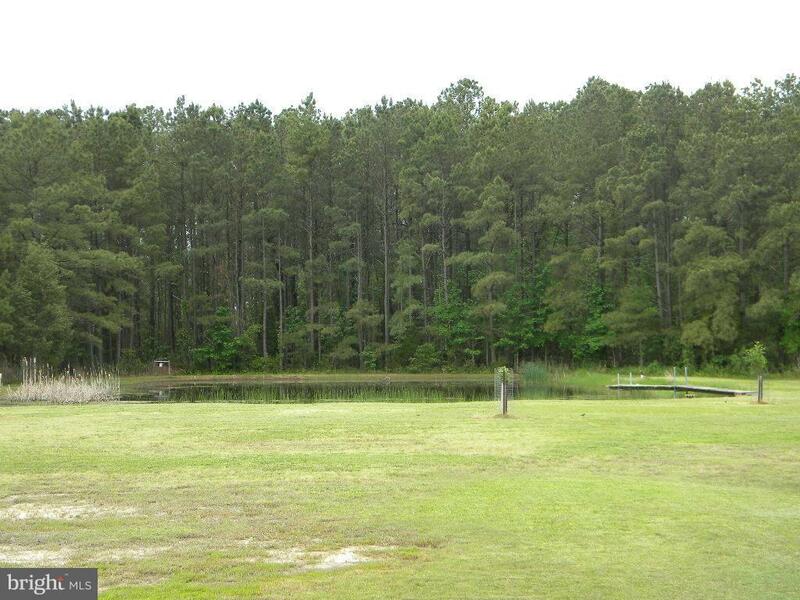 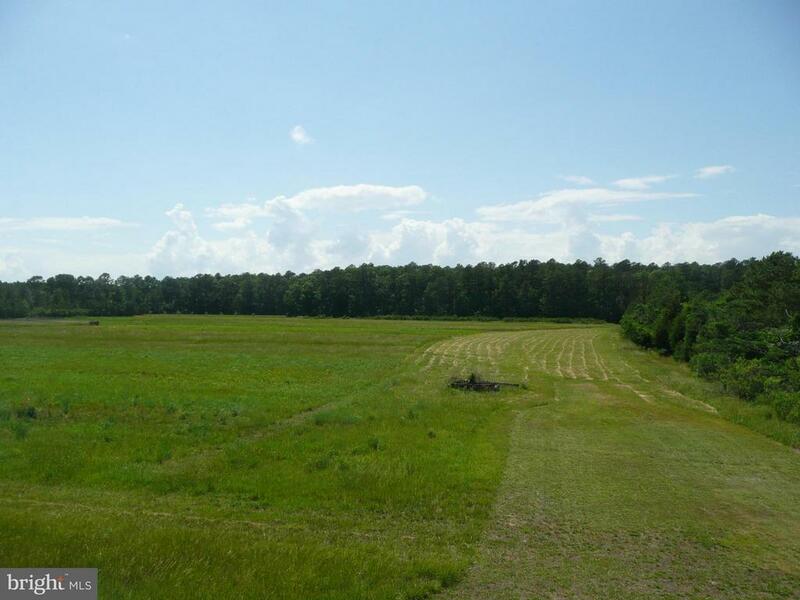 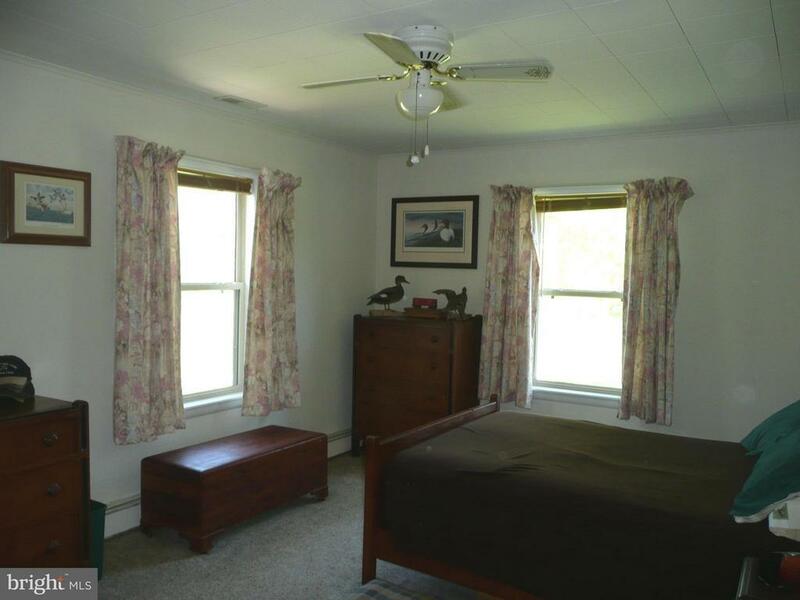 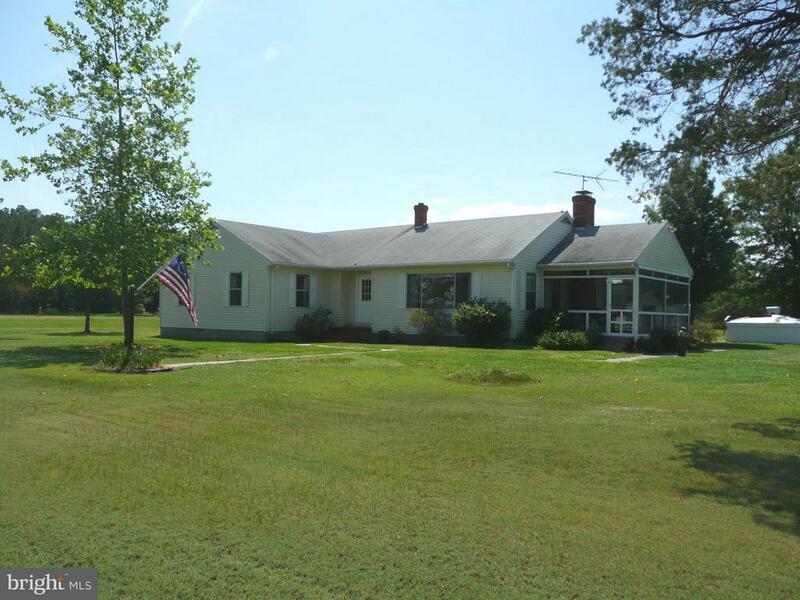 This wonderful property offers 24 acres tillable, 30 acres woods, 4 acre homesite, and 24 acres of marshland. 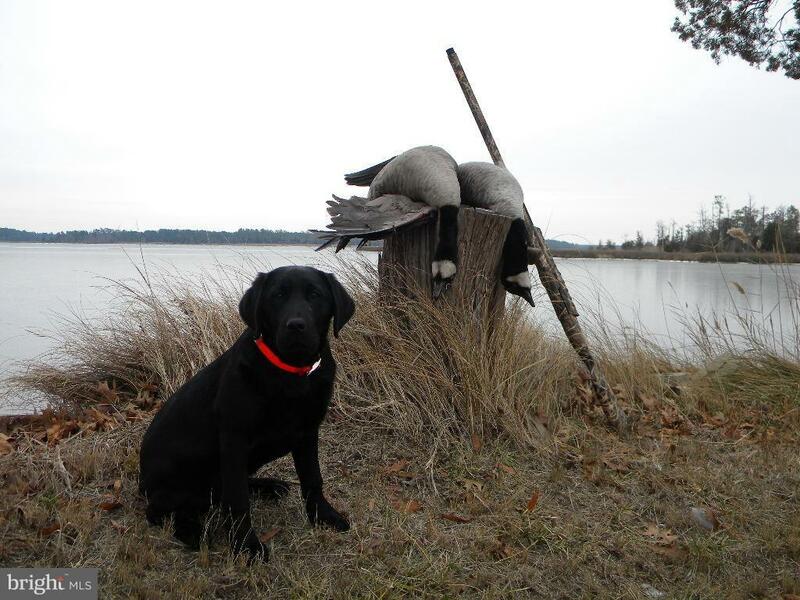 For improved waterfowl hunting there are 2 impoundments = 1 acre & 3 acres, a salt water pond and fresh water pond. 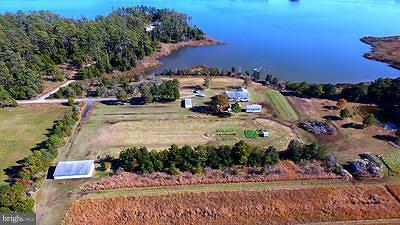 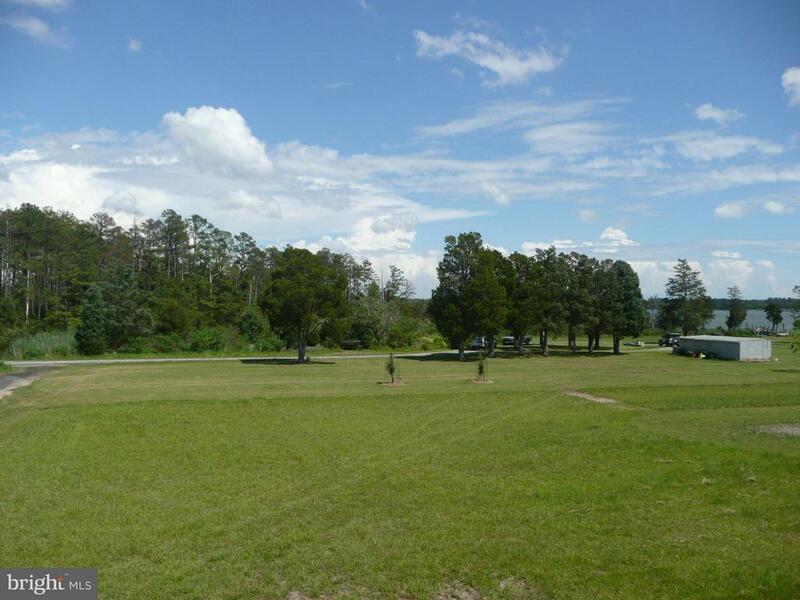 Property may be purchased with adjacent parcel (5535 Morris Neck~$435, 000.00) totaling over 100+ acres.